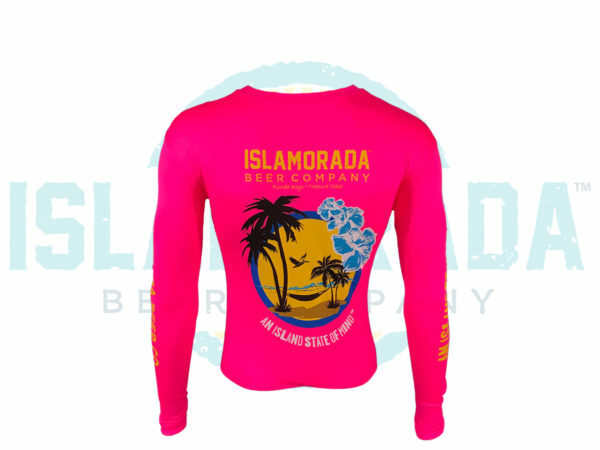 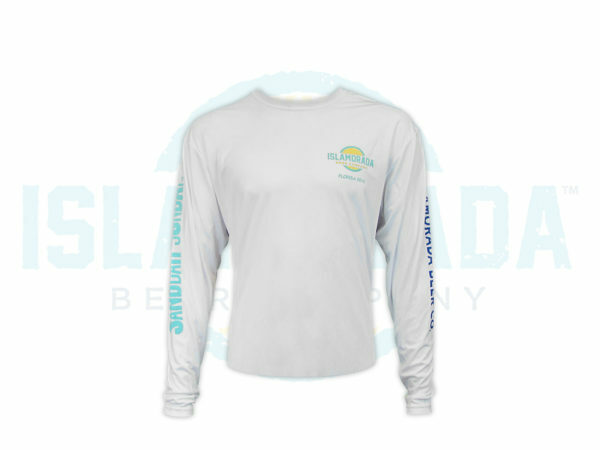 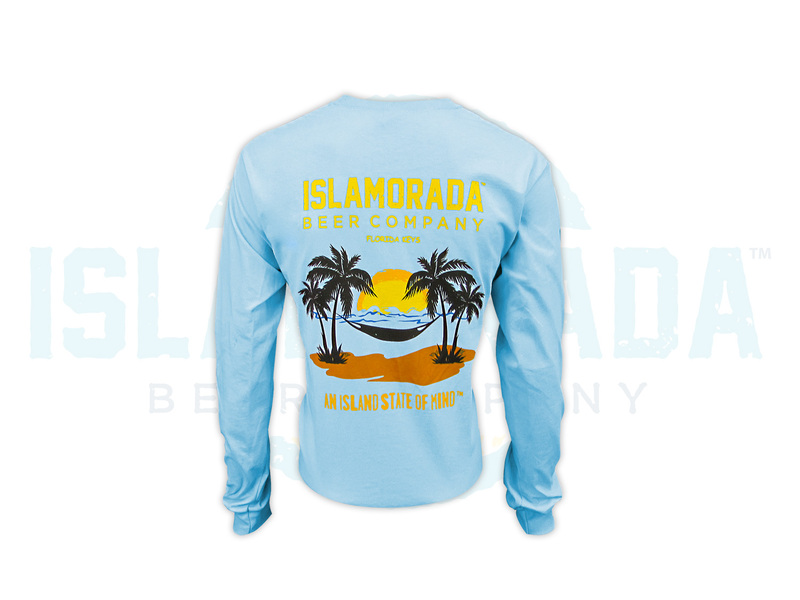 Walk around with an Island State of Mind in this Light Blue Long Sleeve 100% Cotton shirt. 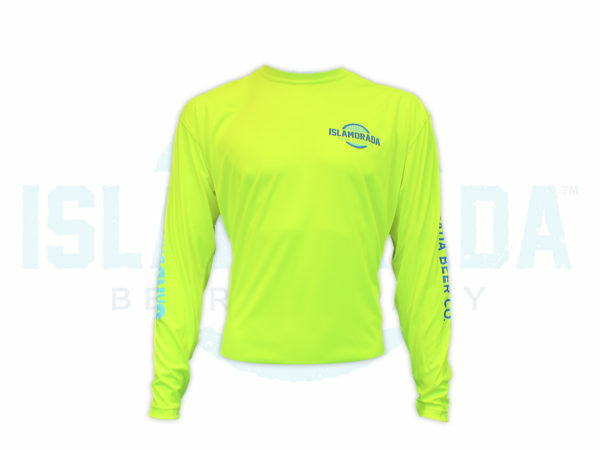 100% snag resistant moisture-wicking polyester Long Sleeve fishing shirt. 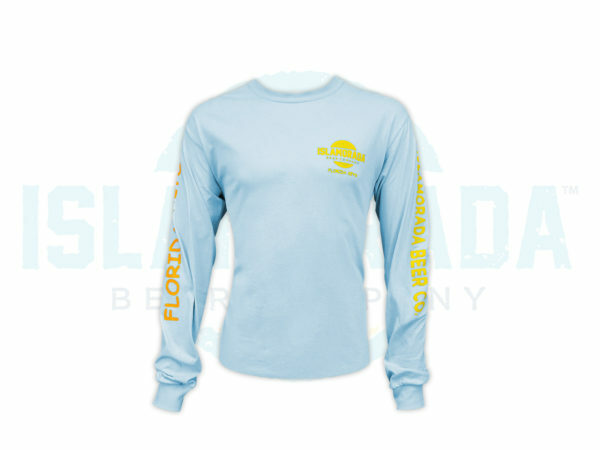 This shirt is perfect for the boat or a hot day in the sun.